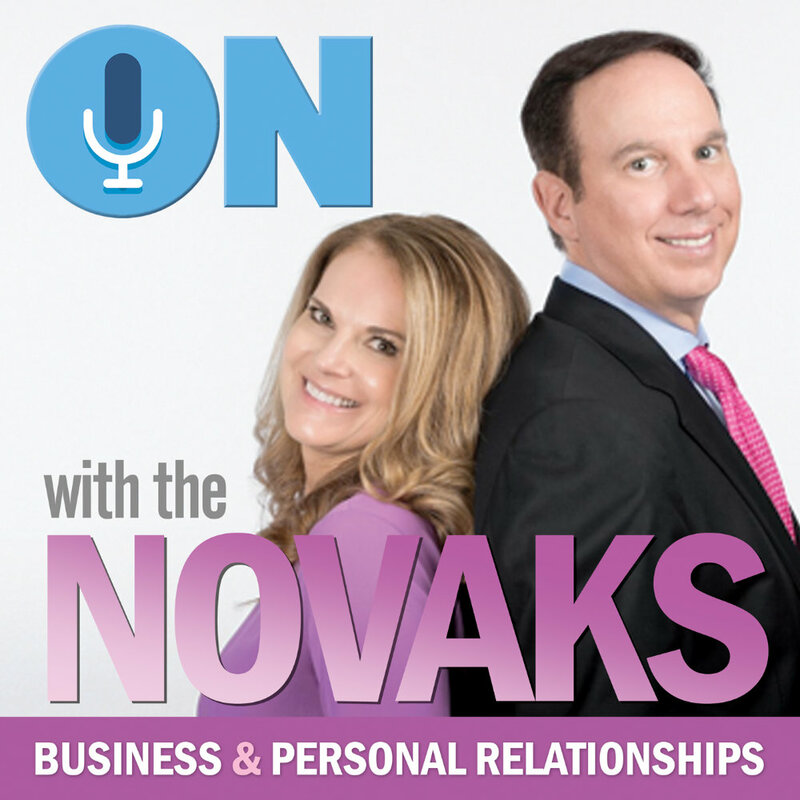 On with the Novaks is your weekly dose of real life stories and conversation to help strengthen business and personal relationships that shape our lives every day. Tod & Joyce keep it Motivating, Fun and REAL. Join Tod & Joyce, and let’s talk relationships every Friday!